Heroic battles against the odds. 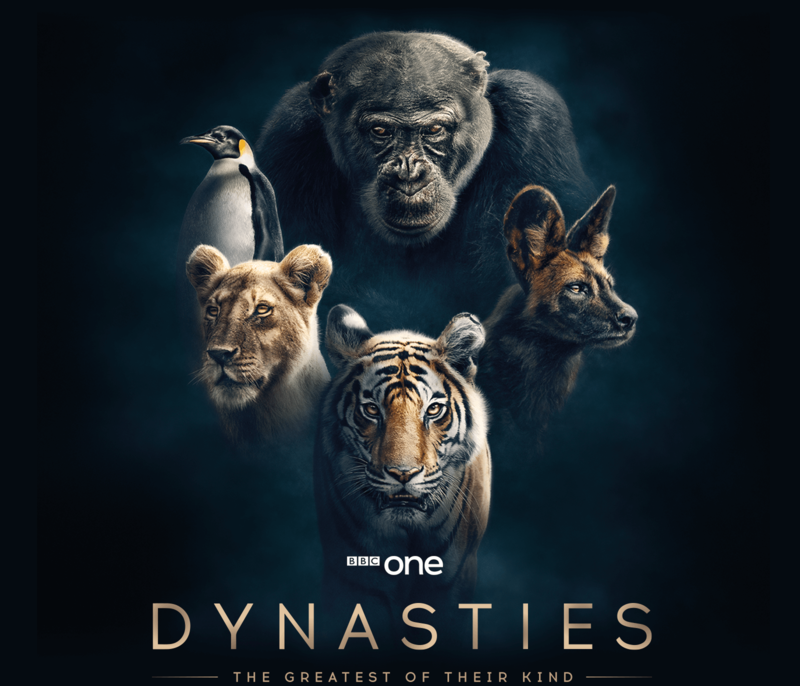 Sir David Attenborough brings you Dynasties, the most intimate and intense stories of their kind ever told. To stop receiving BBC newsletters click here to unsubscribe. This email is intended for UK residents. Please note that some features and content in this newsletter are only available to people in the UK. You can update your personal details including your Postcode and Email Address in your account settings. 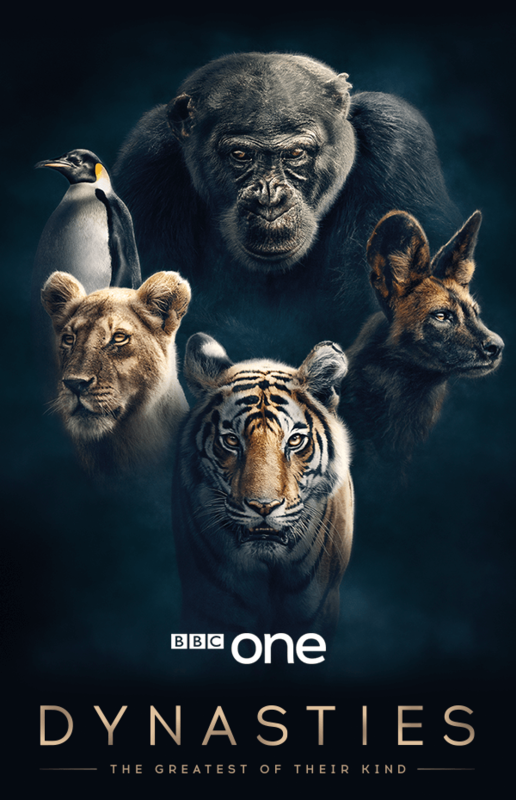 Find out everything you need to know about using your BBC account, all in one place. This email newsletter suggests things we think you'll like based on what we know about you. To find out more about personalisation at the BBC, click here.